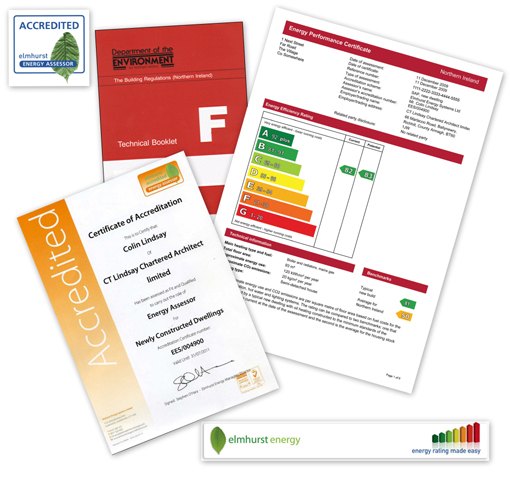 We are fully Accredited to provide SAP 2009 Calculations and Energy Performance Certificate’s (EPC’s). We provide these in a quick, efficient, cost effective manner and remove any worries and hassle you may have. Colin Lindsay has been involved in the production of SAP Calculations since their inception in 1998 and is an Accredited On Construction Domestic Energy Assessor. As a practice we have built up an extensive knowledge, not only of SAP Calculations and the rules and regulations relating to them, but also various construction methods and heating systems and their pros and cons. Energy Efficiency, and ensuring all the projects we work on are as Energy Efficient as practically possible, is a key concern of the Practice. 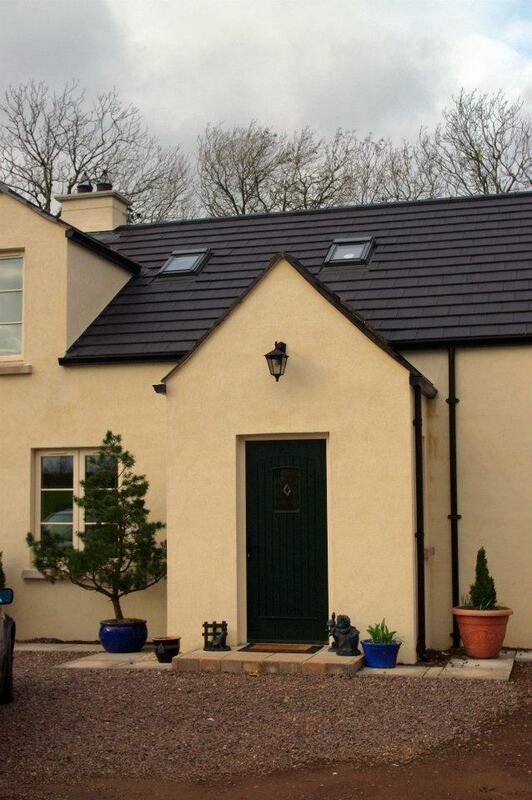 We work throughout Northern Ireland, England, Scotland and Wales for Architects, Designers, Estate Agents, Solicitors, Builders, Developers and One-off individual clients. We will discuss each application with the customer to ensure their needs are understood and their requirements are met. We can also provide a consultancy service where necessary. Indeed as a Chartered Architect with wide ranging knowledge of the construction industry we can advise clients not only on various ways to ensue compliance with Part F but also advise on cost effective measures to improve on the base standards set by Building Control. 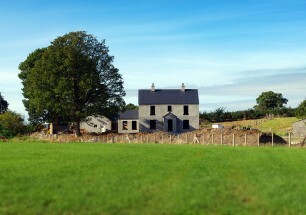 The new Building Regulations were introduced to Northern Ireland on the 31st October 2012, bringing us on-line with the English and Welsh Building Regulations and taking another step towards all new houses being Zero Carbon in 2016. We have been providing SAP Calculations and EPC’s in England, Scotland and Wales in the new format since 2009 and we are very well placed to seamlessly integrate the New SAP 2009 Regulations and continue to provide our usual high standard of service and quick turnaround times. We still retain all previous versions of SAP Software and Licenses to use these so can if necessary produce EPC’s for house commenced before SAP 2009 came into force. Please feel free to contact us is you have any queries or wish to discuss your needs in more detail. We have the experience, knowledge and ability to ensure you not only meet the criteria required but also to help you to improve the thermal efficiency of your home and help reduce running costs. We do not pursue ideals or gimmicks and are not certified to standards like PassiveHaus nor are we connected to any firms selling or recommending’ renewables. We merely seek to ensure you make best use of your budget to make your home achieve as high a standard as it can. We aim to be as cost effective as possible and have a short turn around time for the production of SAPs and EPCs (usually within 3 working days) and can where necessary, and all information is available, provide Calculations on the same working day. If you need a Calculation urgently please do not hesitate to contact us. Reduced rates are applicable to Housing Developments. 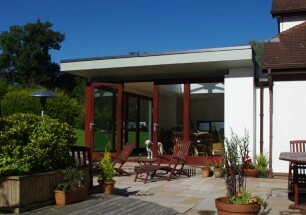 We can also provide Calculations for all types of House Extensions including highly glazed extensions and have not yet encountered one where we have not been able to compensate for large expanses of glass. 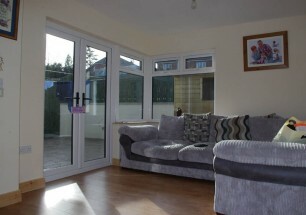 We will be able to make the extension comply with all necessary regulations without resorting to drastic measures such as reducing the areas of glazing. We also have experience working with Housing Associations to ensure the dwellings they are providing meet the requirements of the Code for Sustainable Homes in regards to their Energy Performance.